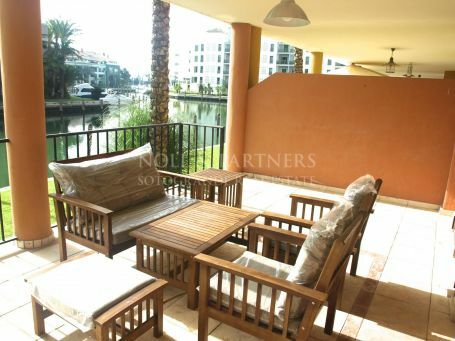 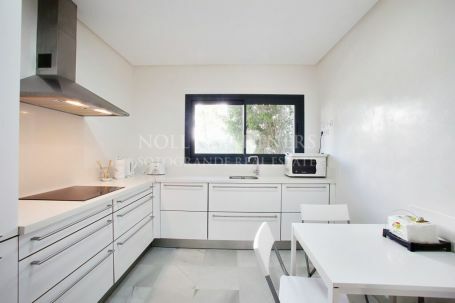 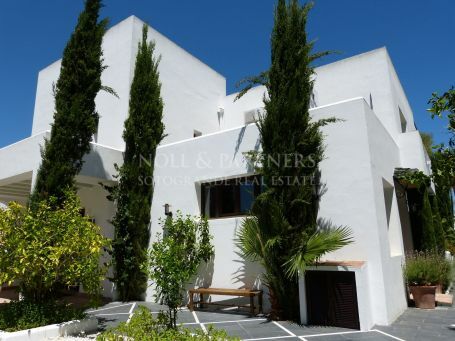 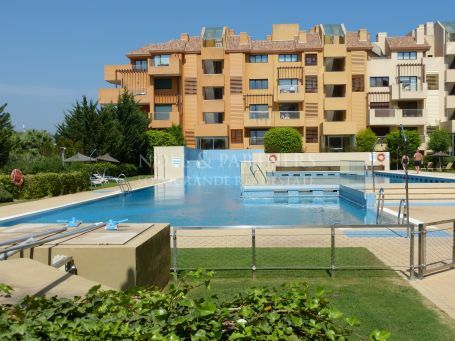 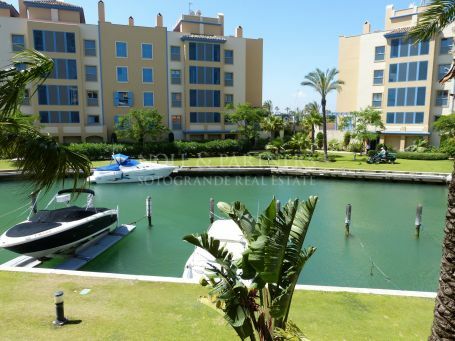 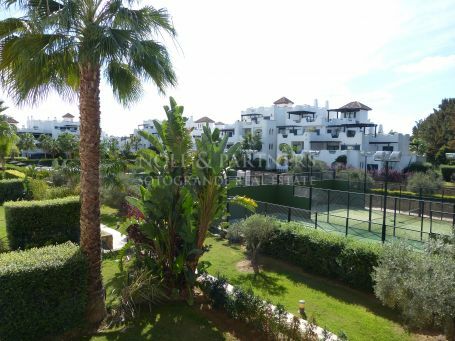 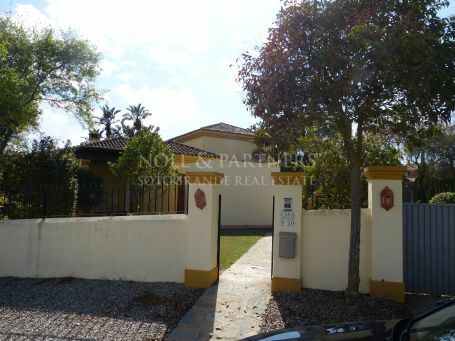 43 Properties for long term rent in and around Sotogrande. 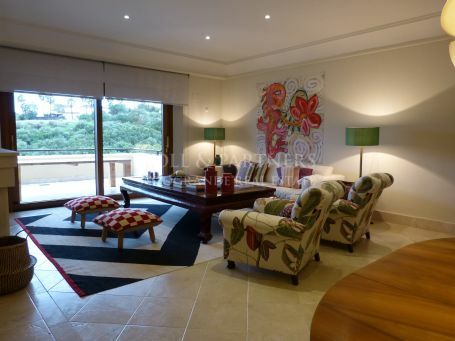 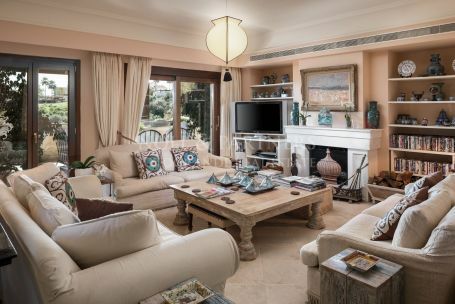 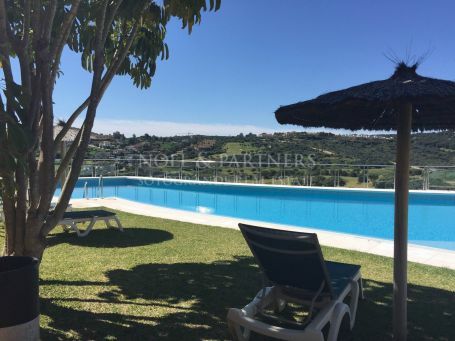 La Reserva Sotogrande Villa with spectacular sea and golf views. 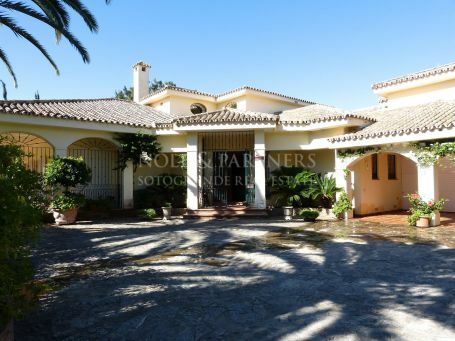 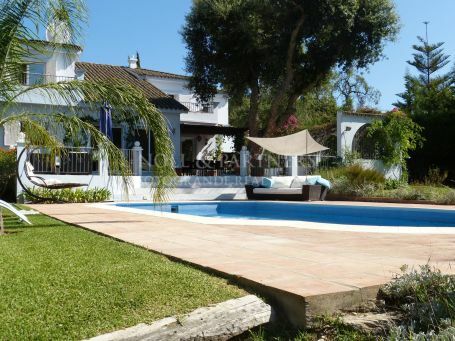 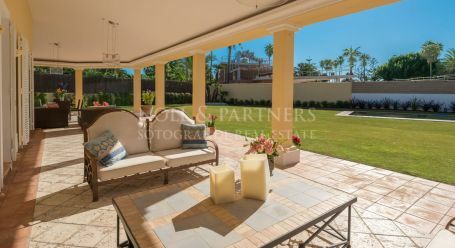 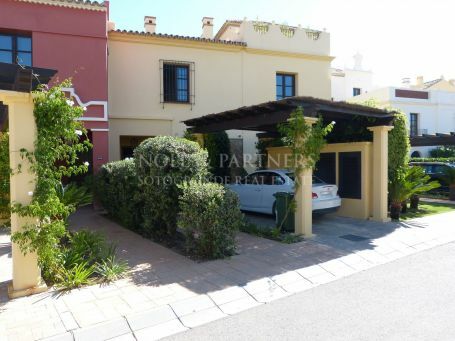 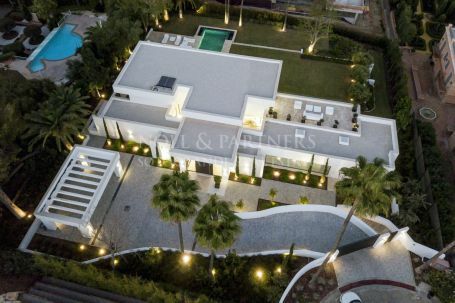 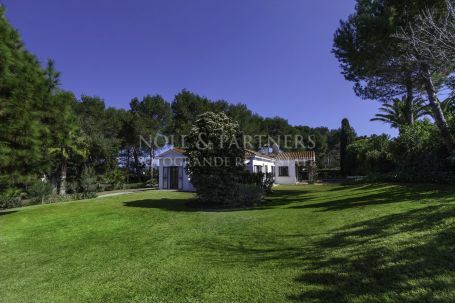 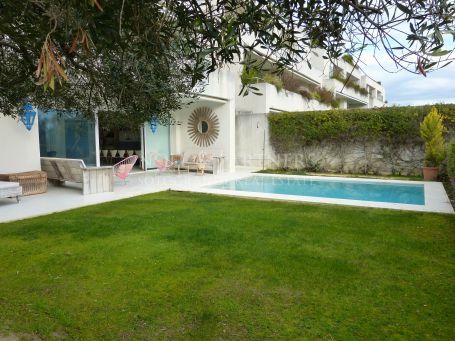 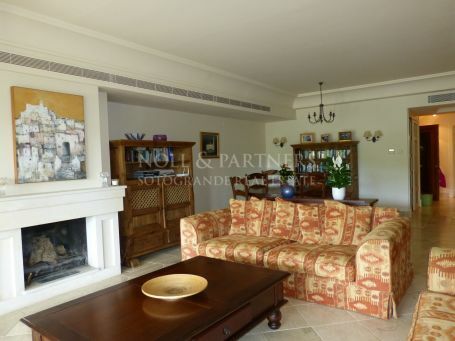 High quality Villa Los Altos de Valderrama Sotogrande for rent.